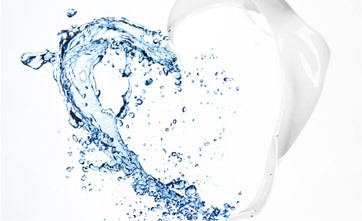 * Save $5.00 off the individual product price! Also available in a 4-month quantity at a larger, $10 discount: Rogaine 4 Month. 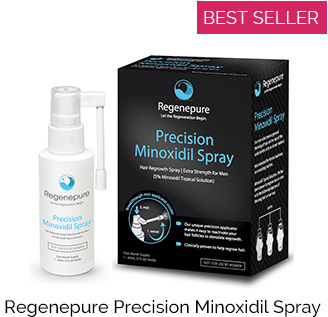 You may also want to check out some Custom Minoxidil Solutions which come in different strengths and formulations. The previous formula of Rogaine was a liquid which provided mediocre performance, worked in only 64% of people, took nearly 20 minutes to dry, and caused significant irritation and discomfort. 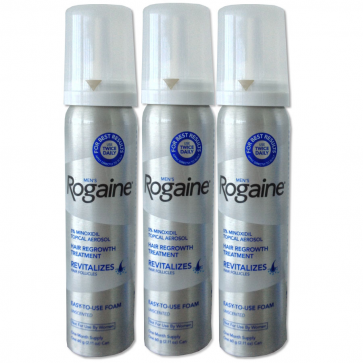 Rogaine Foam has sent our members into a flurry of excitement. Most report absolutely no irritaiton, a drying time that is only moments, and the FDA studies show an impressive 85% success rate. Despite what it says on the insert, this product works just as well for frontal hair loss, thinning, and recession. And Women! 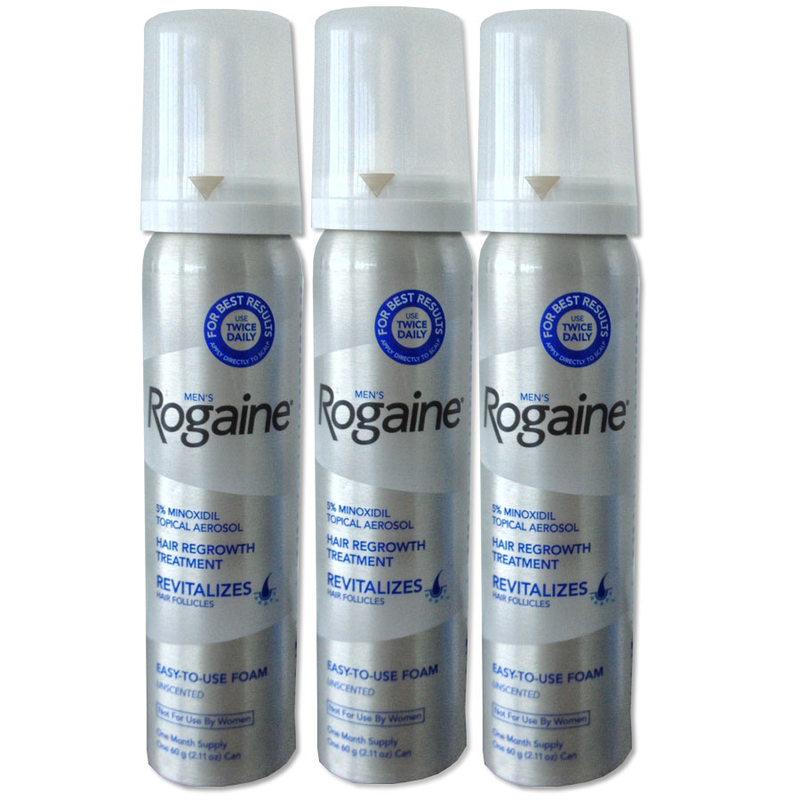 Rogaine is part of "The Big 3". This term refers to hitting hair loss from all three angles. Generic Finasteride provides DHT inhibition. Rogaine provides growth stimulation. And Nizoral (Regenepure DR Shampoo) works as an anti-inflammatory. 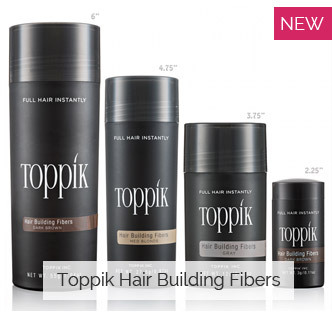 It is a proven combination that can re-grow or maintain hair in nearly 100% of people. If your goal is to improve density and stop further loss, combining Rogaine Foam with Generic Finasteride (men only) and Nizoral, should mean the end to your hair loss.